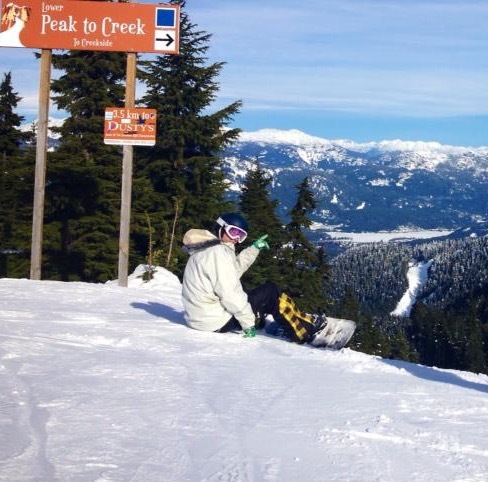 However, my own season came to an abrupt & early end a few weeks earlier when I broke my arm crashing off a jump at Welli Hilli, so I never made it to the ice hockey in the second week of the Olympics and completely missed the Paralympics as I was in Australia for surgery & recuperation. Oops. Not what I’d had in mind, but at least I was there in week 1 to see Chloe Kim bossing the pipe, and there was a silver lining in that I visited my brother in Australia instead (full story on my travel blog here). Norway and Germany dominated the medals table, as expected, and aside from some hiccups in the first few days (especially after the opening ceremony) the transportation ran smoothly. The Paralympics smashed all its own attendance records, but there were far too many empty seats on display at the Olympics, even for some of the marquee events. Perhaps some lessons there for the IOC with regards ticket pricing, should they actually be receptive to learning lessons. 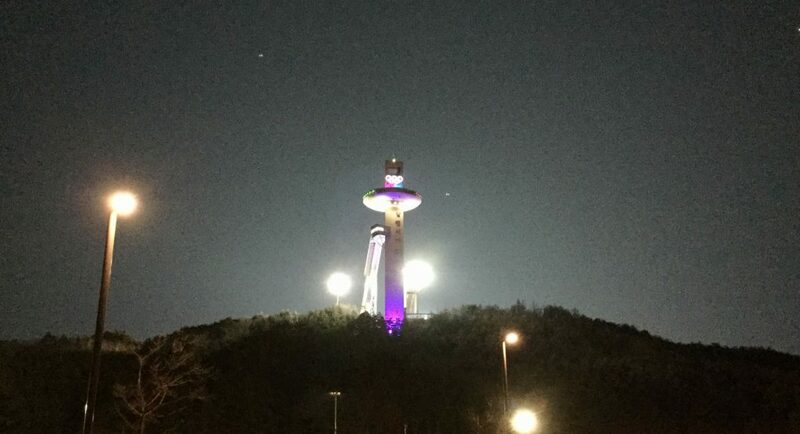 Going forward, it’ll be interesting to see what happens with venues like the Alpensia sliding centre & ski jump tower – those sports aren’t popular in South Korea, so Alpensia may become synonymous with the term White Elephant (as have so many Olympic host sites before it). The ski jump stadium has already bizarrely seen use as a football stadium. On the other hand, South Korea is famed for its prowess in speed skating, the sport responsible for the vast majority of its Winter Olympic medals to date – but that’s actually a relatively recent thing, with the sport only really having exploded in Korea after the government poured funding into it when it became an Olympic sport in the 90s (nice article here on Korea’s speed skating obsession). Success breeds popularity, so maybe the non-skating medals won by South Korea this time could result in similar booms in those sports (these medals were SK’s first outside the skating rinks) – namely, silver in 4-man bobsleigh, Yun ‘Iron Man’ Sung-Bin’s skeleton gold, snowboarding silver in the parallel giant slalom, and perhaps most of all the national craze for the Garlic Girls (who won the silver) might inspire the next generation of Korean curlers. 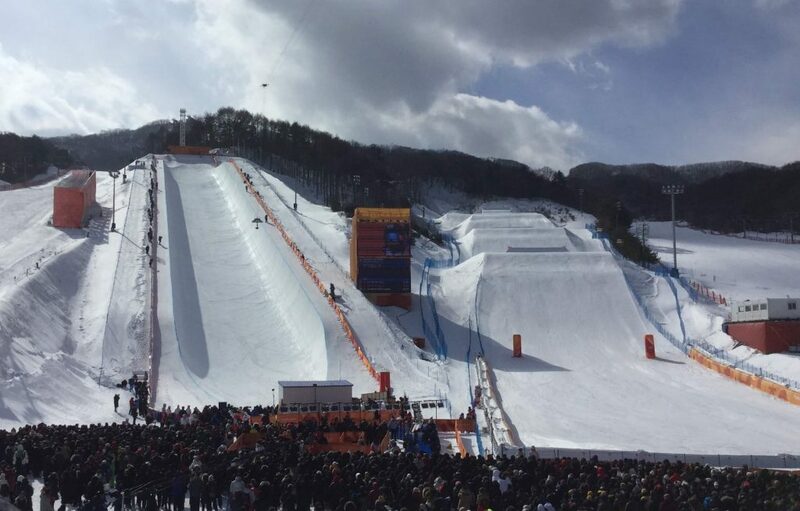 While the lack of serious downhill terrain at Korea’s ski resorts means I don’t expect to see many alpine medals for Korea in the future, I certainly see enough genuinely high level freestyle riders on the hills to predict they’ll continue to win freestyle snowboard medals now that they’ve started, including in the halfpipe at some point. More generally, it’ll be interesting to see if Pyeongchang’s higher profile following the Olympics results in a boost to Korea’s ski industry – I have to say, I’m not massively confident. The Korean ski industry’s been on a downward trend for years, with a resort construction glut in the 90s and 2000s having been followed by years of declining demand; Korea’s population is aging & shrinking, many of the resorts appear to be struggling, and a number have already closed down (including a couple of relatively large ones like Alps Resort and O2 Resort). It would be pretty crazy to build a new resort in Korea at this point, and I won’t be surprised if we see 2 or 3 more shuttered over the next decade or so. The remaining dozen resorts would be appropriate to meet the likely demand. Intercontinental ski visitors simply aren’t going to be flying 10 hours from Australia or Europe to visit Korea’s small and snow-sparse resorts – neighbouring Japan’s larger resorts and abundant powder make it a bucket-list ski destination (especially resorts like Niseko & Rusutsu on the northern island of Hokkaido), and it will always take the lion’s share of long haul ski tourism traffic inbound to Asia. Korea’s best bet for ski tourism is therefore visitors from other Asian countries – but not really China, which will host the 2022 Winter Olympics in Beijing and whose own ski industry is going through its own boom phase at the moment. So any post-Olympic ski industry growth in Korea will likely have to come from the tropical countries of SE Asia, where Korea is already a desirable holiday destination due to the international popularity of K-pop and Korean dramas – many of those SE Asian visitors also want to experience snow (often for the first time) and try skiing lessons (or at least go sledding), so if I were running a Korean ski resort I’d be going after that market. Anyway, with all that said, let’s see what happens. For now, enjoy the warmer months wherever you are, and if you’re planning to ski in Korea next season Snow Guide Korea is here to help!